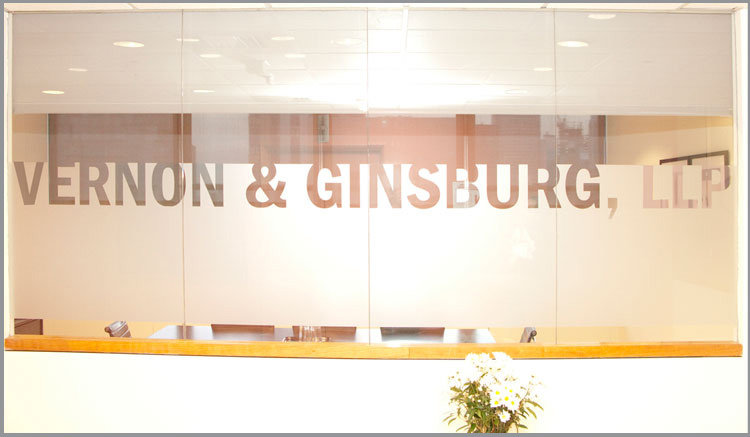 Vernon & Ginsburg, LLP represents clients in litigation and appeals, administrative law, and transactional matters as detailed in our practice areas section. The firm represents cooperative and condominium unit owners in disputes with their boards as well as rent regulated tenants in all matters and purchasers and sellers in real estate closings. The practice also focuses on disputes over commercial leasing, including exit strategies; employment discrimination suits and negotiations; general estate planning; and defense of companion animals in co-ops, condos and regulated housing.